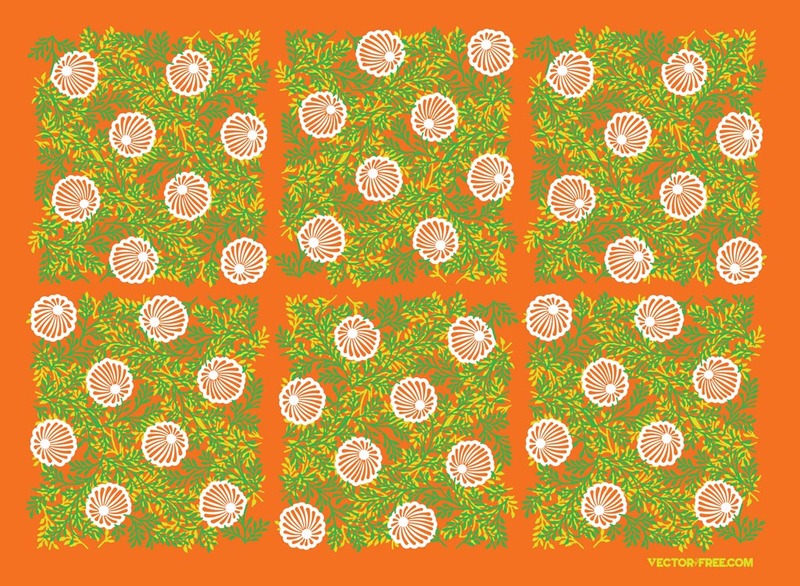 Fresh vector art pattern with stylized flowers, stems, petals and seeds. Stylized floral graphics for your spring, summer, garden and park themes. Create elegant invitations, retro clothing prints, seamless textiles graphics or wallpaper designs with this beautiful plants composition or the separate vector elements. Tags: Composition, Decal, Flowers, Layout, Nature Graphics, Seamless, Stems.